How can schools help biodiversity? 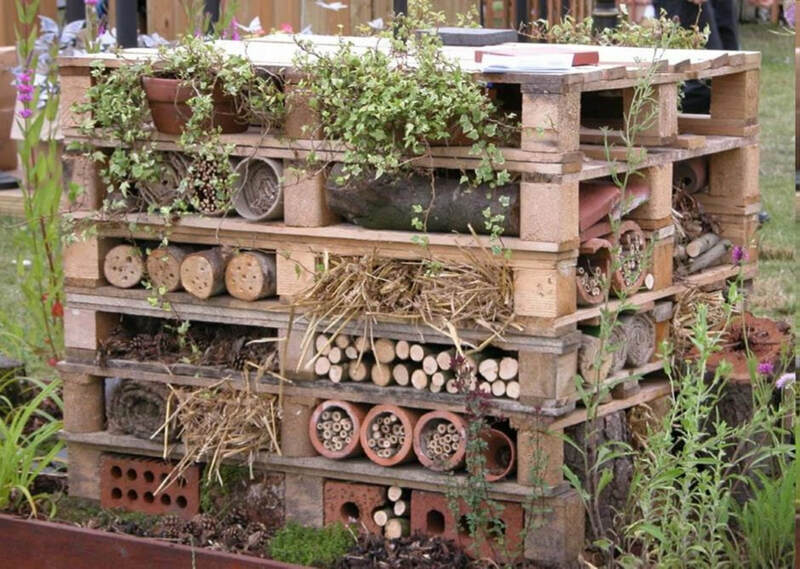 We have created a range of biodiversity projects that your school can undertake to help nature on the school grounds. We are also compiling a map of the best biodiversity actions at schools across Ireland to give you some extra inspiration. Finally, why not take part in one of our conservation projects by organising a school visit from us.